The combined therapy of patients after endoscopic surgery of the nasal cavity. Bezshapochnyy S. B., Podovzhniy O. G., Gryshyna I. S.
The results of clinical studies of the effectiveness of nasal spray «SeptaNazal» in a treatment of patients after an endoscopic surgery in the nasal cavity. 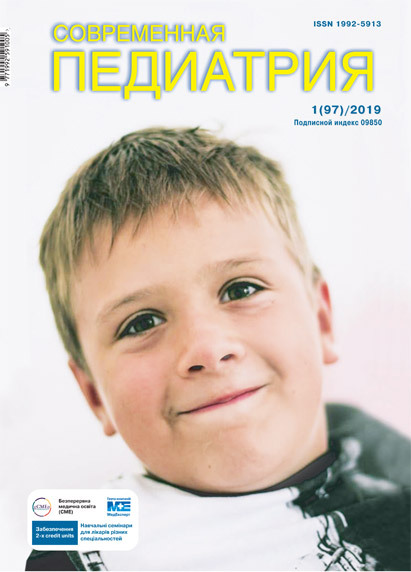 A research was conducted at the department of otorhinolaryngology with ophthalmology of Higher Educational Establishment of Ukraine «Ukrainian Medical Dental Academy» and ENT-department of Poltava Regional Hospital. A significant regression of subjective symptoms and objective indicators of recovery of patients who used the spray «SeptaNazal» was established. This group experienced more rapid improvement relative to the initial state by 1.5 points compared to the control group. A symptom of nose stuffiness decreased by 50% in both groups, and the restoration of an olfactory function was observed in 87% of patients in the main group and 50% of patients in the control. On day 7, none of patients in the main group complained about the pain. Key words: surgery of the nasal cavity, combined therapy, SeptaNazal. 1. Bezshapochnyi SB, Loburets VV. 2002. Endoskopichna endonazalna funktsionalna khirurhiia: dostoinstva, nedoliky, perspektyvy. Rynolohiia. 2: 3—10. 2. Bezshapochnyiy SB, Gasyuk YuA, Loburets VV. 2013. Kliniko-morfologicheskie aspektyi rinosinusitov. Kiev: 150. 3. 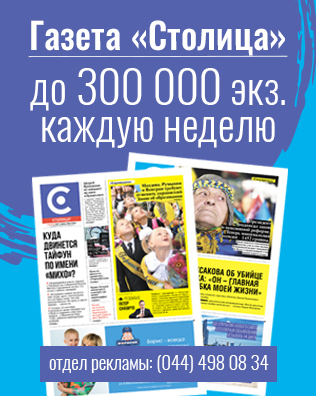 Instruktsiia do zastosuvannia preparatu «SeptaNazal». 4. Savchuk OI. 2008. Rannia pisliaoperatsiina reabilitatsiia khvorykh na khronichni rynosynuity. Dys kand med nauk: 14.01.19 «otorynolarynholohiia». Kyiv: 121.